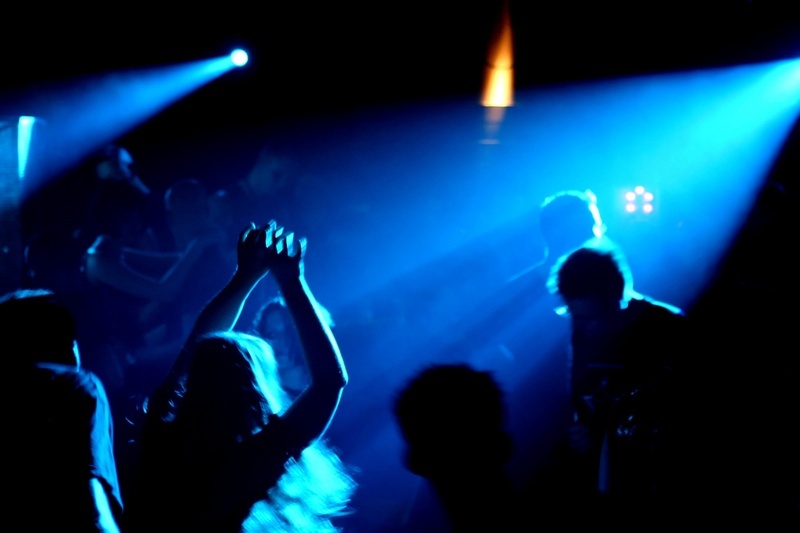 WHY YOU SHOULD CHOOSE MOBILE MUSIC UNLIMITED FOR YOUR NEXT EVENT! DJ Entertainment in the Metro Detroit area since 1990! We care about making your event as special as can be! and knowledgeable in how they perform their job! stress free, enjoyable, & the most memorable one you will have, EVER! our library covers ALL genres of music! 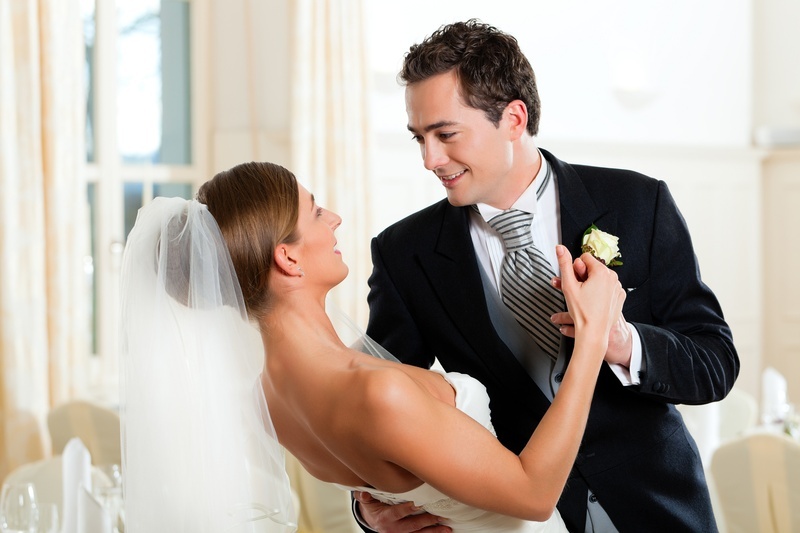 Our booking and planning process is simple, convenient and personalized! Mobile Music Unlimited attends DJ conferences and seminars to keep up on the latest DJ trends and technologies! We are constantly striving to improve our business and personal knowledge! 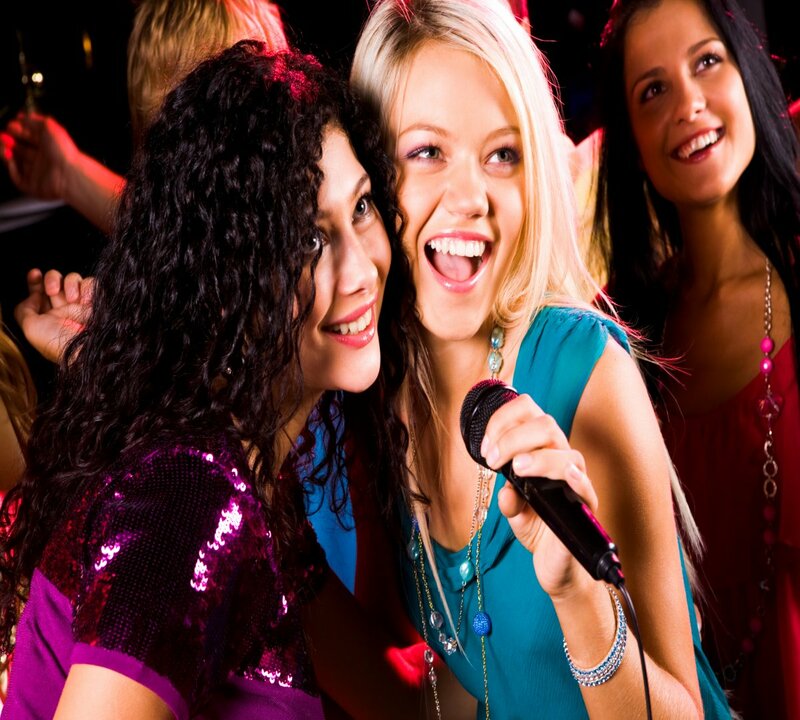 We offer additional packages to put your parties over the top for your guests, such as karaoke and Game Show Trivia! 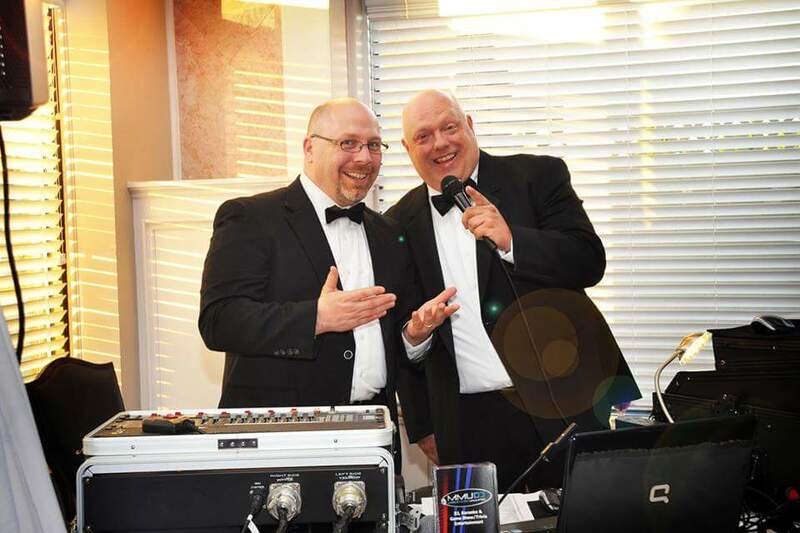 We specialize in Weddings and parties but have also supplied entertainment for numerous types of events over the years including fundraisers and corporate events! one you have ever had! entertainment for you and your guests! 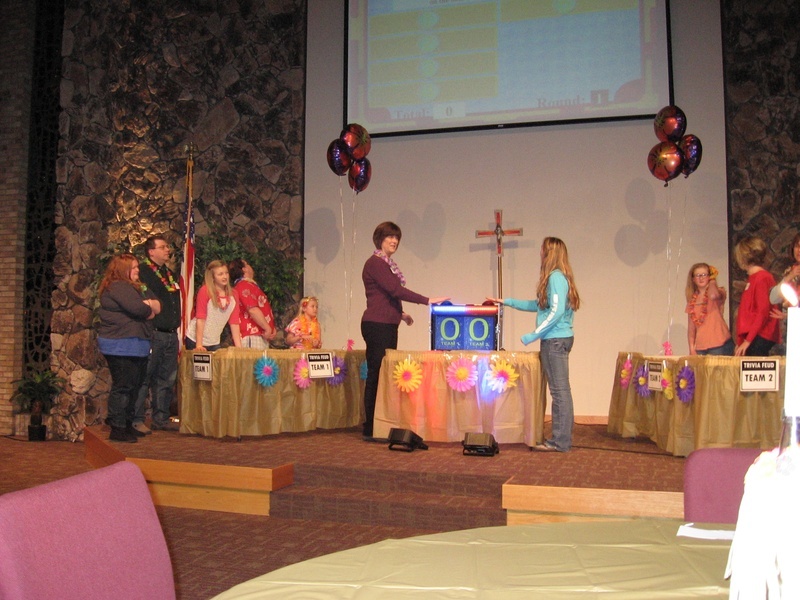 We Offer Game Show/Trivia Entertainment As Well! 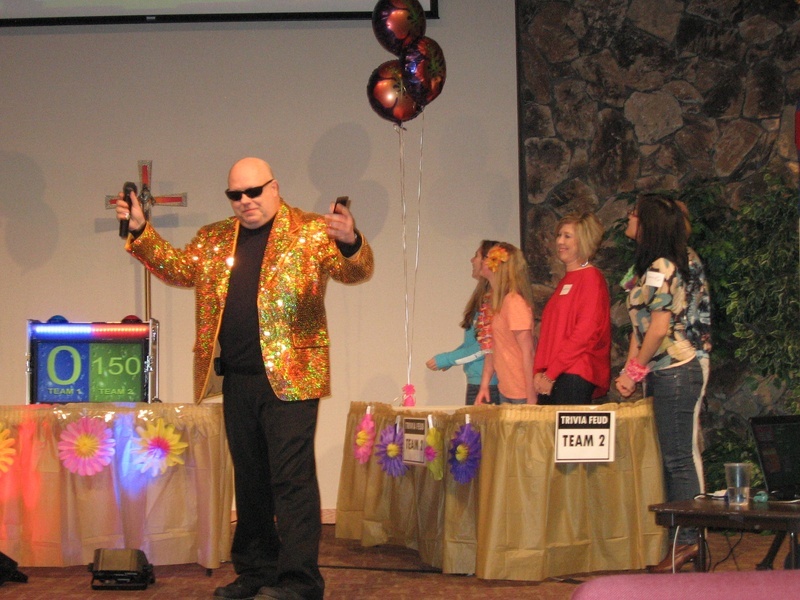 We Can Turn Your Party Into A Game Show Event! Ask Us How. By Clicking On The Facebook Icon Below! is available, then fill out the pop up form and submit it!